When it comes to content marketing, many get intimidated (and even overwhelmed) by the idea of creating content. Writing a constant stream of new, exciting things people actually want to read isn’t easy. -- Trust me, I know. Fortunately, however, in recent years, marketers both young and old have found comfort in the warm embrace of content curation. Content curation, for those of you mystified by it, is the act of compiling, organizing, and sharing information from a source outside your company. For example, websites like Mashable and Buzzfeed have made their fortunes on curating news and media from others. Even the infographic in this article is curated. Content Curation is a fast, simple way of publishing content regularly while also capitalizing on current trends and hot topics. With this efficiency, however, comes one major drawback: you don’t own it. When you share infographics, reports, or other resources from outside your company, you’re at the disposal of the original creator. They may not support their content appearing on a site other than their own and even if they do, it’s their voice and expertise that is being showcased. 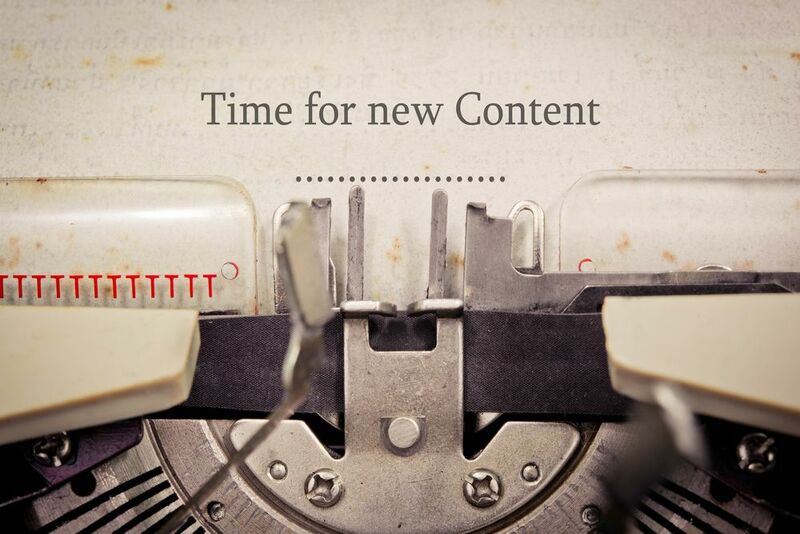 Content creation is your brand’s opportunity to prove its knowledge to a wider audience. If all you’re ever doing is sharing other people’s work this cannot be achieved. For this reason, it’s important that you strike a healthy balance between curating and creating content. Add your own opinion/insight on the topic of the shared content; it’s the easiest way to balance the value between you and the original source. When it comes to written material, only borrow bits and pieces of quotes to avoid duplicate content issues. Always credit your source with a backlink. To learn more about achieving the perfect “sweet spot” between curation and creation, check out this CURATED infographic by Venngage.